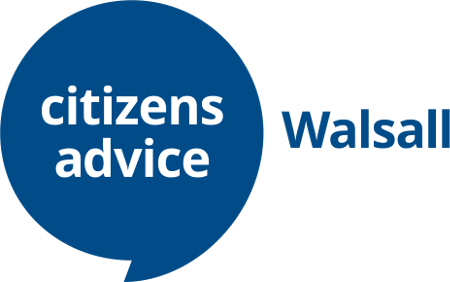 Citizens Advice Walsall is a charity created to serve the local community, providing advice and information on a wide range of subjects. In 2016-17 we dealt with 10,716 clients and provided advice about 46,000 issues. We need to recruit four skilled trustees to join our Board. We are looking for people with strategic vision, independent judgement and a willingness to give time and commitment to being a trustee. We are particularly looking for someone with finance experience at senior level to replace our treasurer who will be leaving us in October 2017. In addition, we are looking for other trustees with specific skills including organisational management skills, fundraising and income generation skills, communications and marketing skills and ICT skills. The post of trustee is unpaid but will provide you a great deal of experience and satisfaction. All reasonable expenses are reimbursed.